Founded in 1984, HGG is the absolute specialist in the field of steel profile cutting, being the only company fully devoted to this specific technology. 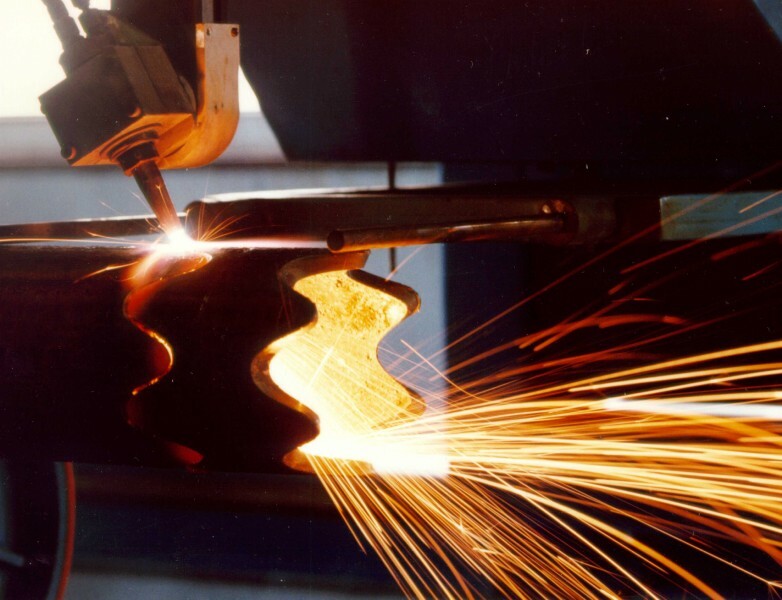 The machines which are developed and produced by HGG, combine plasma cutting with oxyfuel cutting and are supplied to companies worldwide. Foto's van HGG Profiling Contractors B.V.